Treat your taste buds at Knotty Deck and Bar, featuring delectable dishes and signature drinks. Our Austin hotel is the ideal gateway for you to explore both the tranquility of Texas’ famous Hill Country or the buzzing music and art scene of the Lone Star state’s capital city. Our guest rooms have been recently renovated to the highest specifications, while our incredible outdoor reception area can be rented out for get-togethers of any size or style. Our in-house restaurant the Knotty Deck and Bar, offers innovative farm to fork food from local producers highlighting the best Texas has to offer in a relaxing atmosphere overlooking the hill country. Austin aficionado Paul is our resident Navigator — and he can talk you through the best places to eat, drink, shop and dance in this most diverse of towns. Enjoy dishes reflecting seasonal and organic ingredients from Texas farms at any time of the day, complemented by Californian wines. 24 Diner, as its name suggests, is indeed open all 24 hours except on Wednesdays. It is an ideal place to stop by when looking for American classics late at night along with a bottle of local brew. Compared to most roadside diners, the dishes are non-greasy and made using some of the best organic produce sourced from famous Texan farms. There are two menus that change seasonally, one of which is gluten-free. 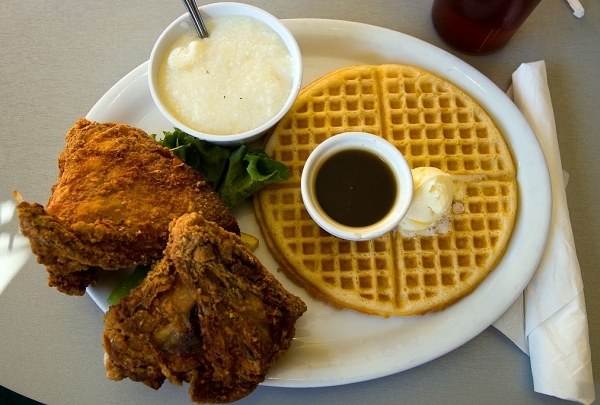 It is popular for its Chicken and Waffles made from fried and marinated boneless chicken, blended with butter and brown sugar. Other breakfast items include French toast platter and veggie hash, accompanied by a classic mocha latte. The beverage menu features Ace Pear Cider, Palmina Pinot Grigio and the Tanqueray gin-infused The Brooklyn cocktail. There is no better place to learn the story of Texas with three floors of exhibits and even the only IMAX theater in Austin. 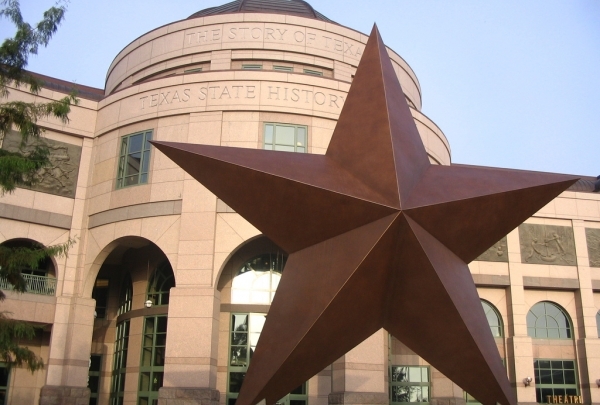 A 35-foot bronze Lone Star sculpture greets visitors at the entrance of this epic museum. This place narrates the story of Texas, sharing its rich cultural heritage and traditions. The three floors of the impressive building present interactive exhibits, special effects shows and more. On the first floor, you will find a permanent exhibit called Encounters on the Land, which highlights the first meetings between Native Americans and European explorers. The second and third floors have exhibits that showcase the evolution of Texas from the time of its inception. The museum boasts a total of 17 media installations and over 700 artifacts, not to mention Austin's only IMAX Theater. For that missing piece you can’t seem to find anywhere else, Gypsies is here to save the day as all the items are true gems. The staff of Gypsies Antiques receives their high-quality items (mostly antique, vintage furniture) via two methods: shopping trips throughout the United States and/or Europe, and by people showing up on their driveway stating “Hey, do you want to check out what I have?” Of the European selection, impressive inventory hails from England, France, Italy, Spain and Sweden; some of which was painstakingly handcrafted. Strike up a conversation with the wonderfully friendly employees and you'll learn of upcoming deals and events that they host. 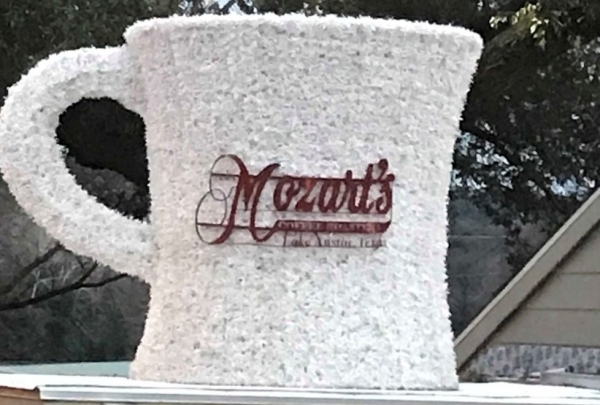 When coffee and ice cream are the only solutions, Mozart's is the answer. Mozart's Coffee Roasters is one of Austin's sweetest spots. With its delicious dessert menu and tasty coffee selection, your sweet tooth is sure to be satiated. Visitors can enjoy their drinks and sweets while watching the sun play across Austin Lake's shimmering surface. 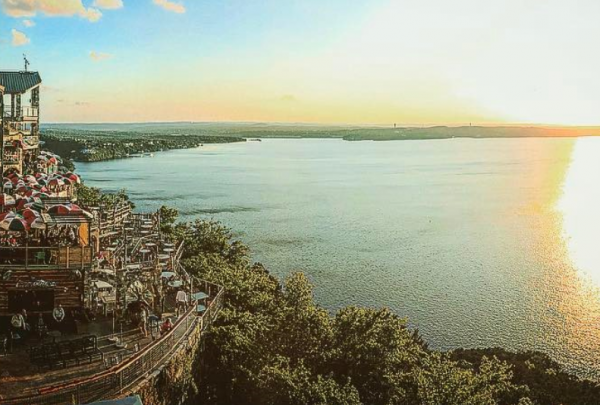 Overlooking beautiful Lake Travis, this is the perfect place to bring family and friends on a sunny afternoon. The Oasis is a piece of paradise, right in the heart of Austin, Texas. Bring the whole family to this beautiful area located on Lake Travis to take in the beautiful sight, listen to the ring of the ship and watch the sun set. Sip a cocktail during your visit here to add to the experience. This is a waterfront venue accessible by land or water. Hula Hut is one of the premier destinations in town for lakefront drinks and a fun atmosphere. 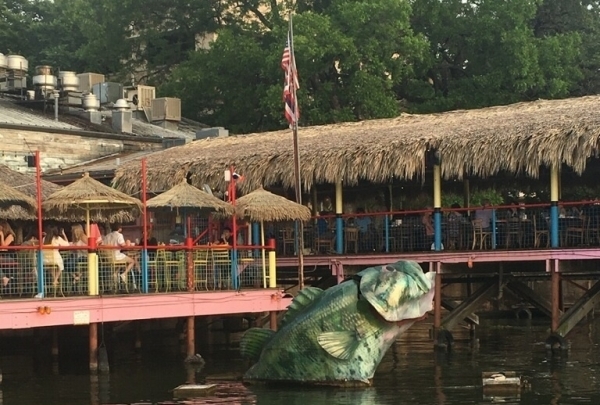 The establishment is located on beautiful Lake Austin and offers both indoor and outdoor seating, with an elevated pier serving as the outdoor section. This local favorite is known for its drinks, food, exceptional views, and ambiance. Unique and eclectic pool of vintage vendors. 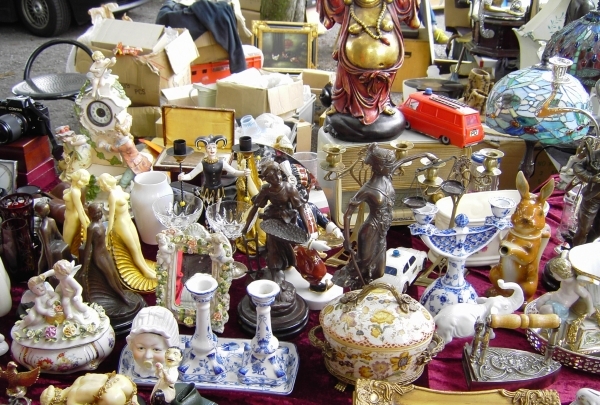 Established in 1991 as a small antique collective, Uncommon Objects today features twenty-four hardworking antique sellers have been assembled under one roof to bring you this very genuine and sometimes quirky slice of American culture and history. This restaurant serves Mexican food prepared with natural, wild-caught, and local ingredients. 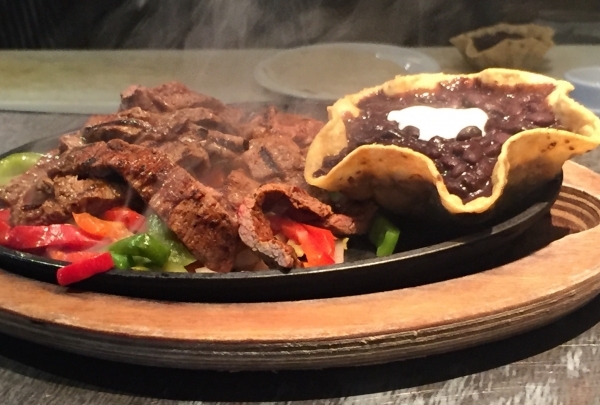 Not to be mistaken with Tex-Mex cuisine, Manuel's prides itself on serving regional Mexican dishes. Like true Austinites, the family sources their protein from organic farmers while serving seasonal dishes that are sure to delight. Finger licking BBQ right in the heart of downtown Austin. Don't miss this hotspot if you're craving BBQ while site seeing in the downtown area! 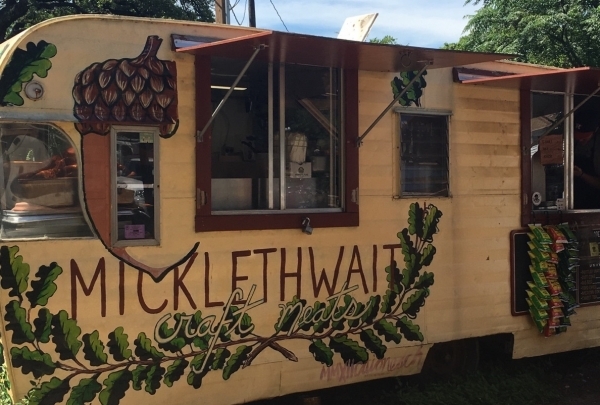 This is one of Austin's best food trailers, and a definite yes if you're in the mood for a family picnic. The tasty menu is sure to satisfy your taste buds! A 90 minute tour that is offered 3 times daily. 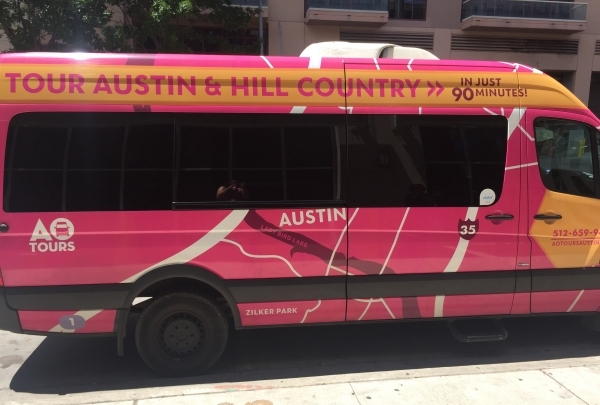 See the beauty of Austin during this 90 minute highlight tour that showcases many of the attractions and points of interest that make the city a must see for all. 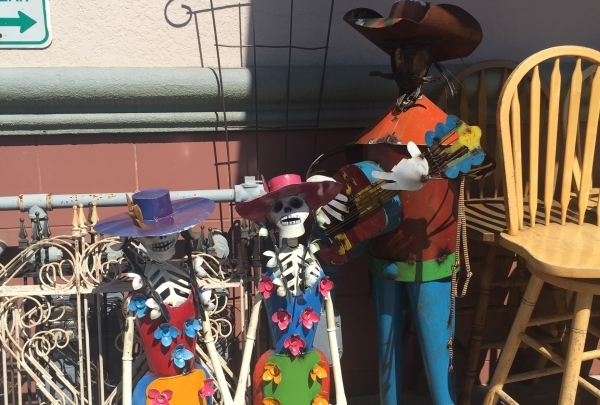 A unique place to look for of antique furniture, jewelry, toys, art, and collectibles. 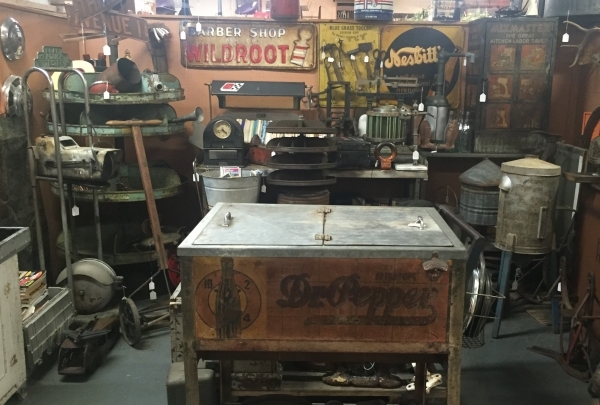 The Austin Antique Mall is one of the places to check out if you're looking for old and unique items. 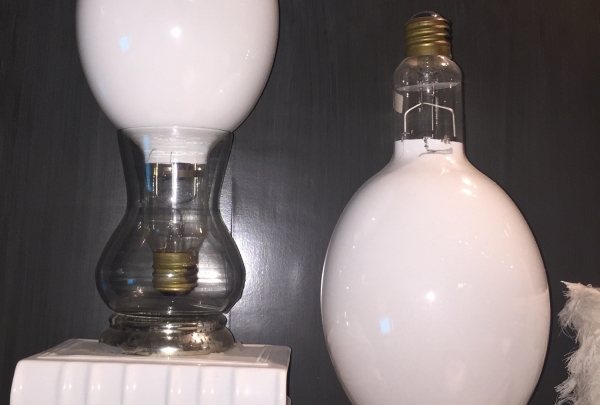 They have a large selection of dealers covering a space of over 25,000 square feet. 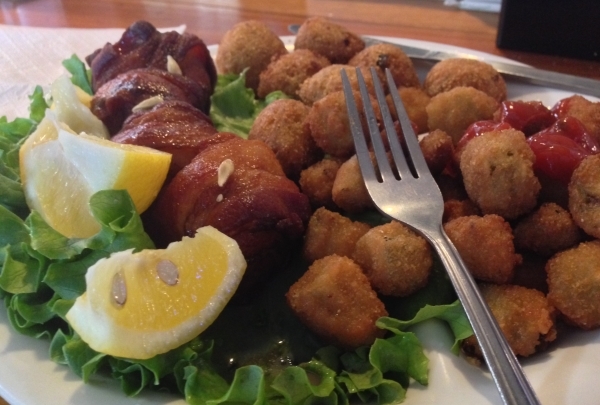 A local favorite of homemade food encompassing the Austin experience. This local hotspot is a must for anyone looking to capture the Austin comfort food experience at any time of the day. Starting off from a humble beginning as small house, Kerbey Lane Café has branched into different areas of Austin allowing people to choose a preferential location that caters people towards a unique experience each time. If you're looking for vinyl records, movies, comics, and yard art, this place will have it. Out of the Past Collectibles is a family business that buys, trades, and sells collectibles, jewelry, breweriana, and art. "If they don't have it, you don't need it" is what they say, and that's the truth! If you're looking for a good hike, a date with nature, or just a good swim, Twin Falls is the place for you. 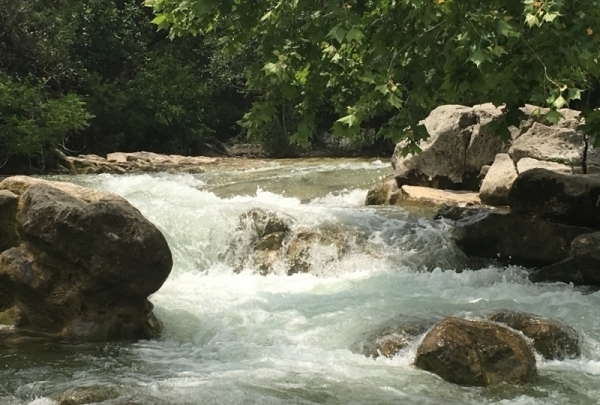 Twin falls at Barton Creek Greenbelt can definitely speak for itself. If the hike up the nature trail doesn't capture you with its beauty, it's waterfalls surely will. 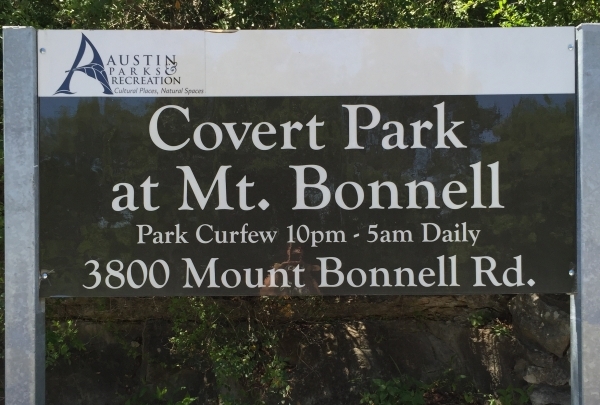 This day trip is one of the many hidden adventures near Austin that is both family and pet friendly, making it an absolute go-to when the Texas heat decides to show off. Don't forget your swim trunks! 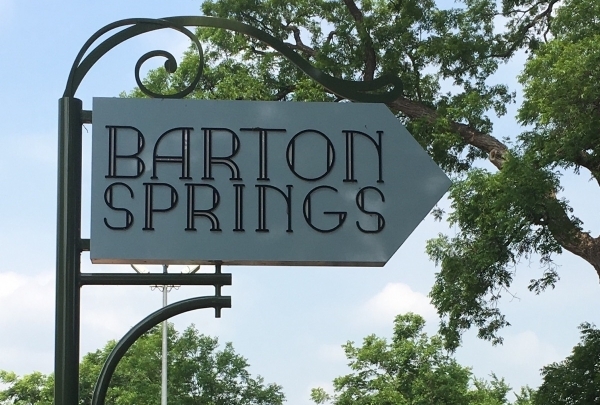 Barton Springs Pool is a natural spring-fed pool located in the center of the city. This popular swimming pool is considered by many to be the best in Texas. With 3 million gallons of cold spring water filling it each hour, the pool remains at a constant 68 degrees, year round. To add to its uniqueness, the pool features a completely natural floor of stone and sand, as well as small fish, turtles, and endangered salamanders that call the pool home. This locally owned, service-oriented marina provides rentals and service for a wide variety of watercraft. Located on the south shore of Lake Travis, VIP Marina offers many options in terms of watercraft rental. From party barges to wave runners, the marina has it all. 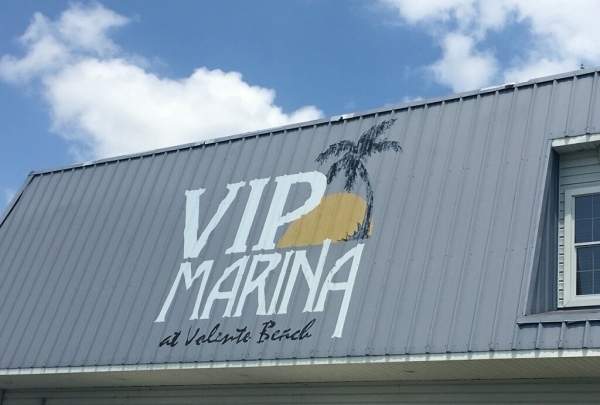 The marina is located in Volente, which is also home to Volente Beach Waterpark, making the area a prime destination for families seeking summer fun by the water. Be sure to reserve your watercraft in advance. 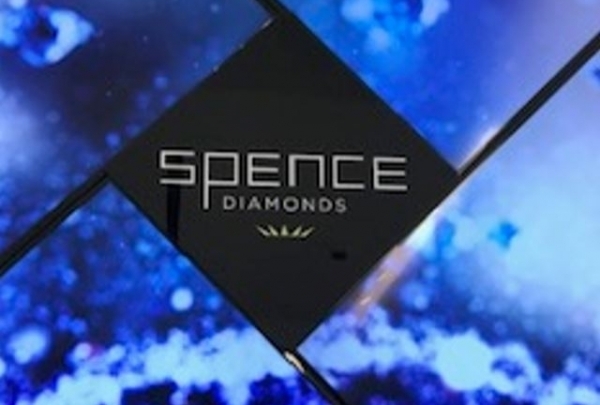 Spence Diamonds situated in the heart of Austin is one of the most popular jewelry shops in the city. Here you will find a mesmerizing collection of diamond accessories cut by talented jewelry designers. Everything from the traditional design to the latest collections could be found here.